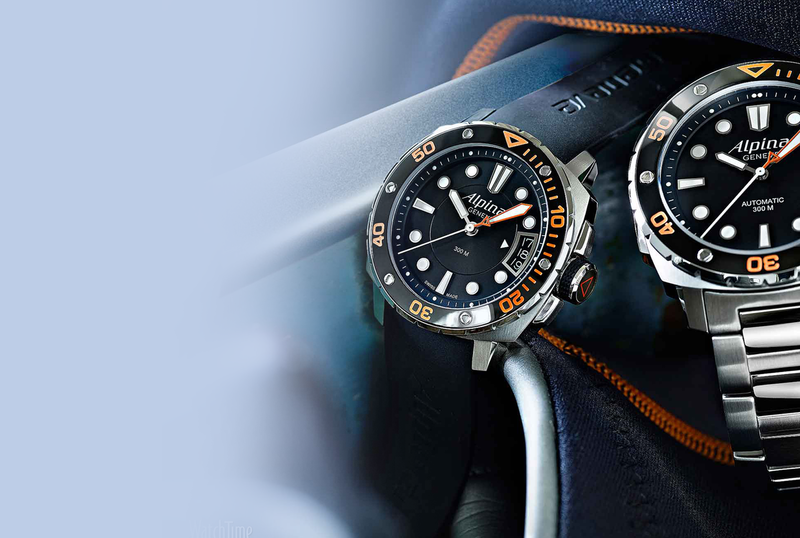 Wrist Watch - India’s foremost dealer in luxury watches. 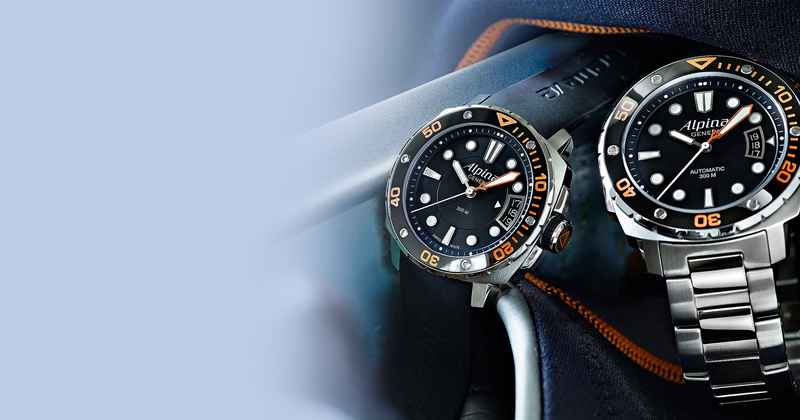 Our store is a family owned watch retail chain with one of the biggest portfolio of brands to offer. With its inception in 1967, we have been one of the initial players to enter the watch retail business in India. Find the best timepiece, anytime. Find the best route to our store. Visit our online store anytime, anywhere. Start your journey by exploring our hand-finished timepieces, the history of our brand and the savoir-faire of our artists and craftsmen. Now you can shop anytime, anywhere with just the tap of your fingers. Register for our weekly newsletter.